Looking for some warm weather? Our Palm Springs Tennis Camp on March 9th-12th during the BNP Paribas Open is perfect for the player who wants to watch the best in professional tennis, work on their game, and enjoy everything that Palm Springs has to offer! Sign up soon! Limited to 24 players. Only 6 spots left. 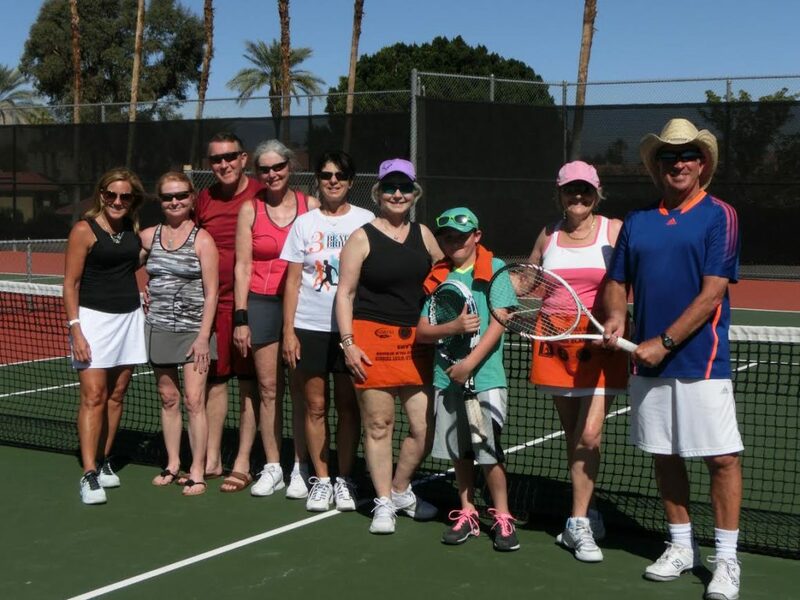 Click here to sign up for our Palm Springs Tennis Camp!